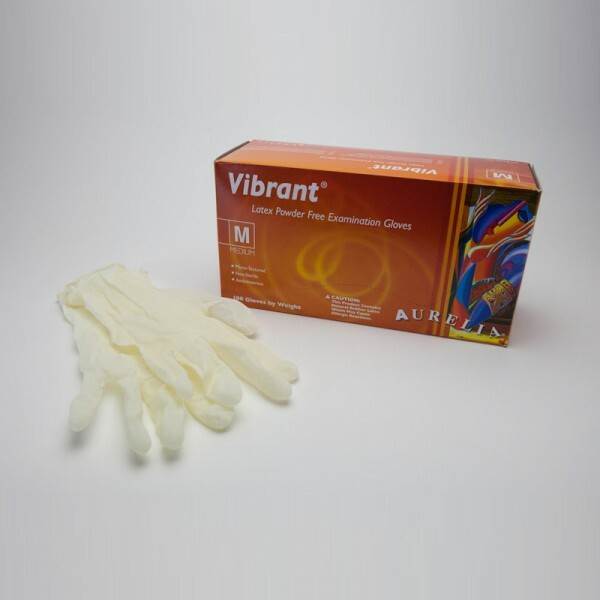 Aurelia® Micro-textured Powder Free Latex Examination Gloves are made from 100% natural rubber, ambidextrous, creamy beige color and non-sterile. Each batch of gloves is air-tested to detect pinholes. Aurelia gloves conform and are tested to the highest international standards.